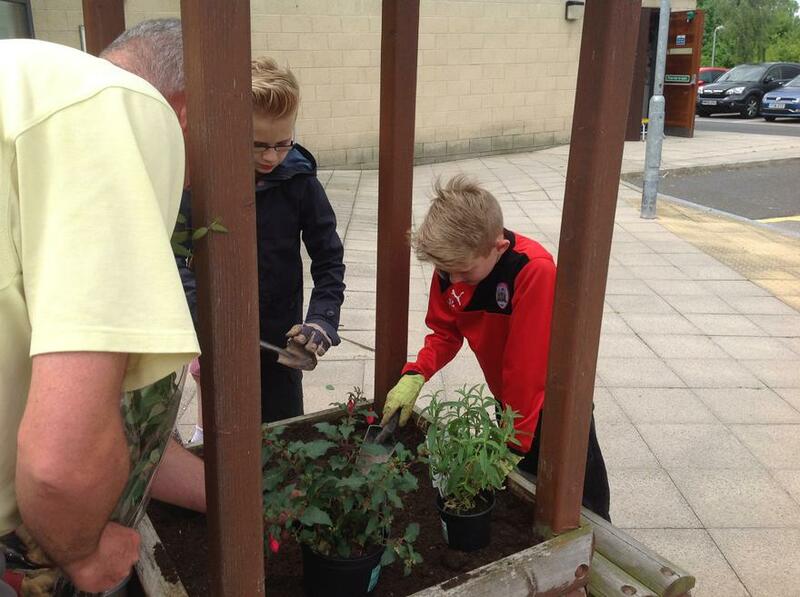 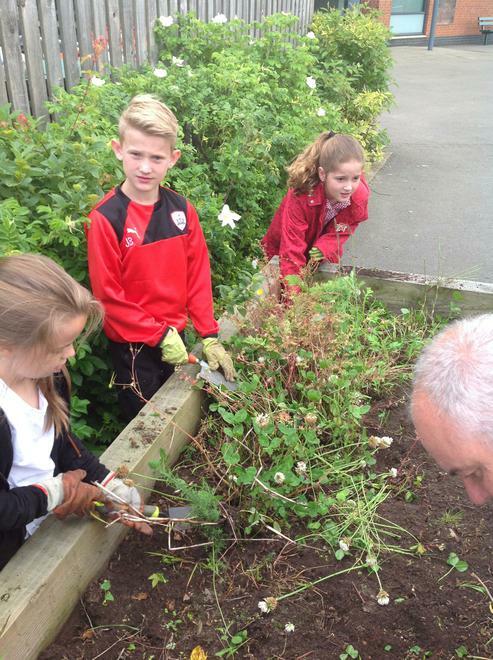 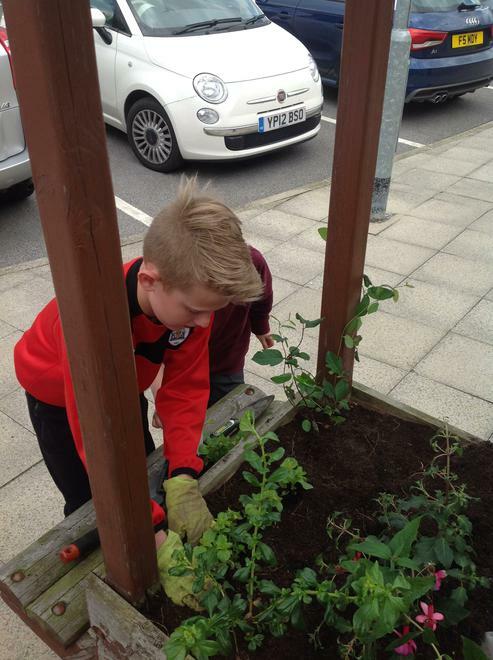 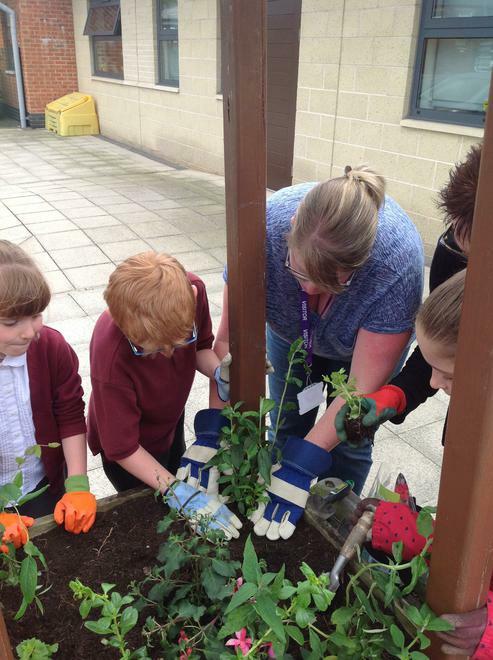 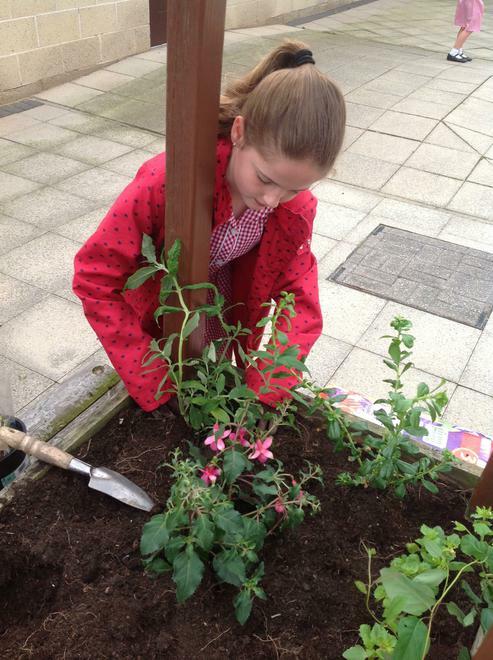 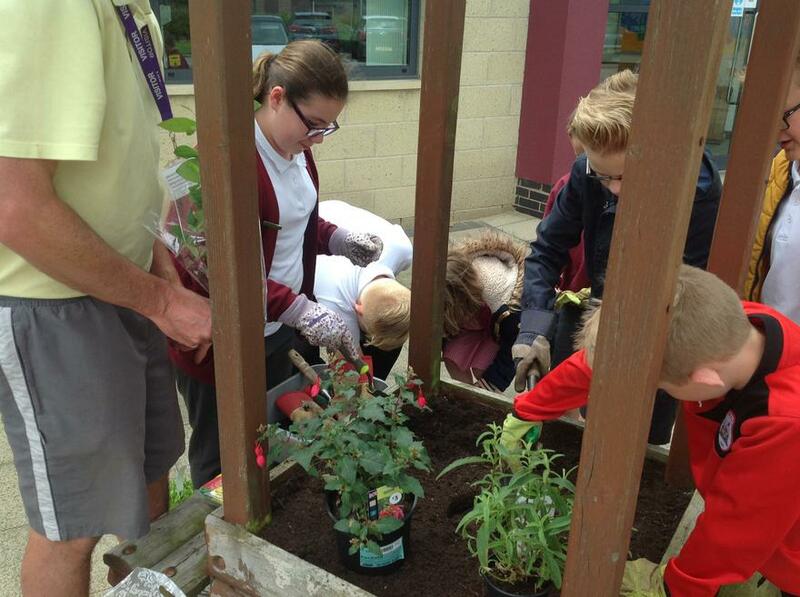 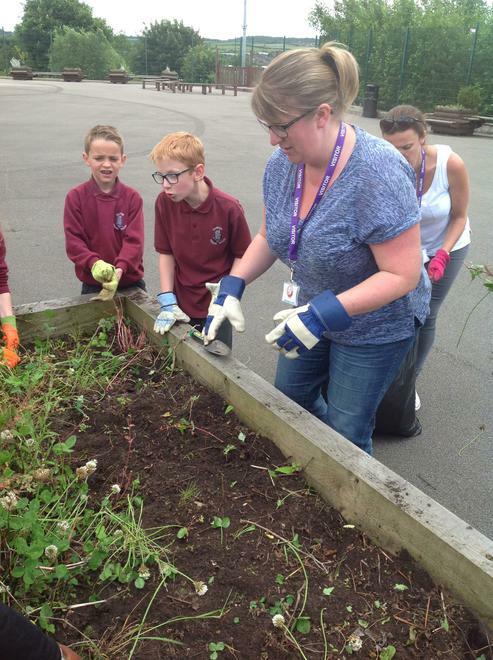 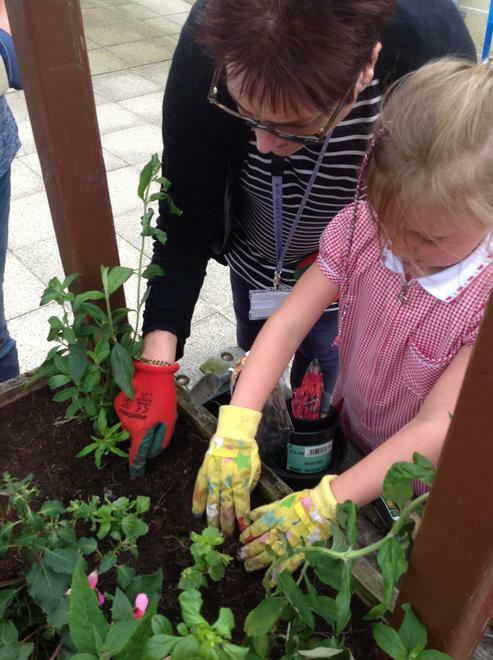 Brightening up our playground by planting plants and herbs! 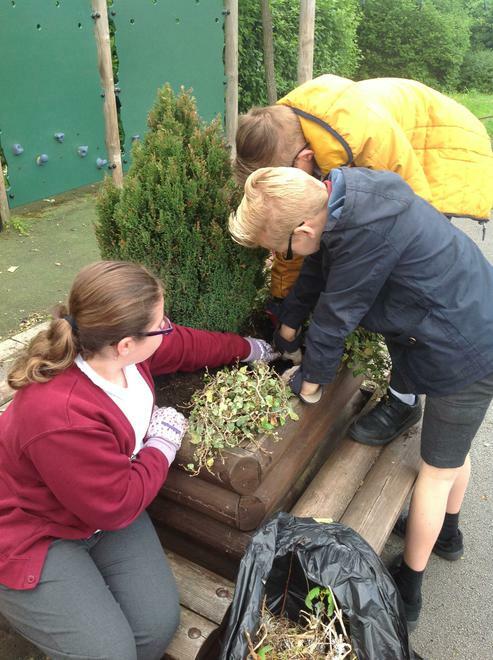 Another visit to Darton Park to see the art work due to be displayed! 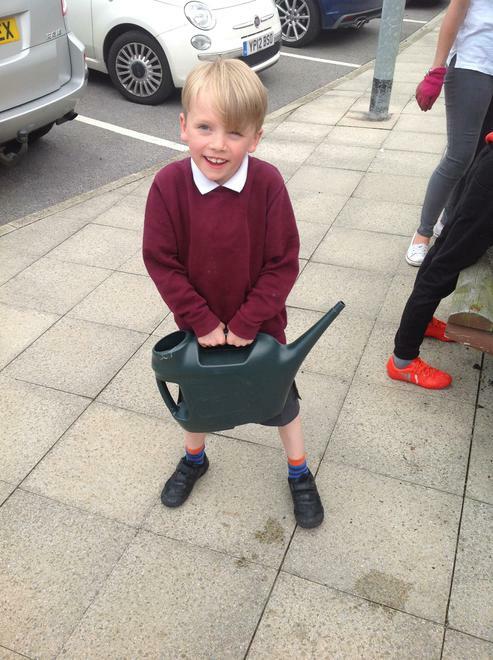 We can't wait to get painting.